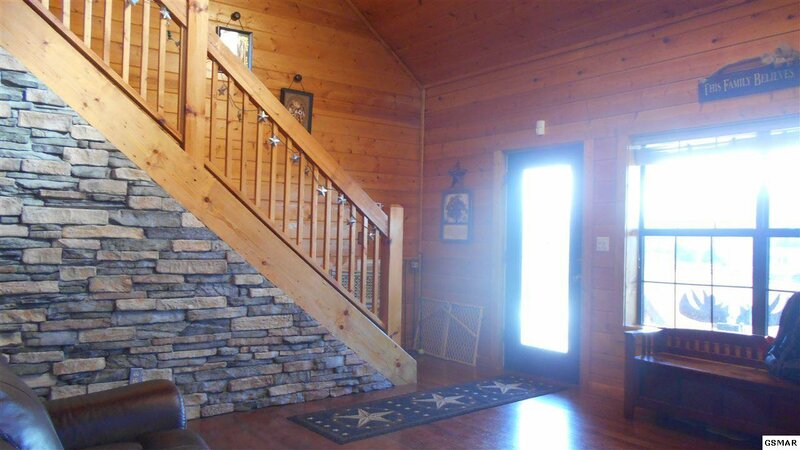 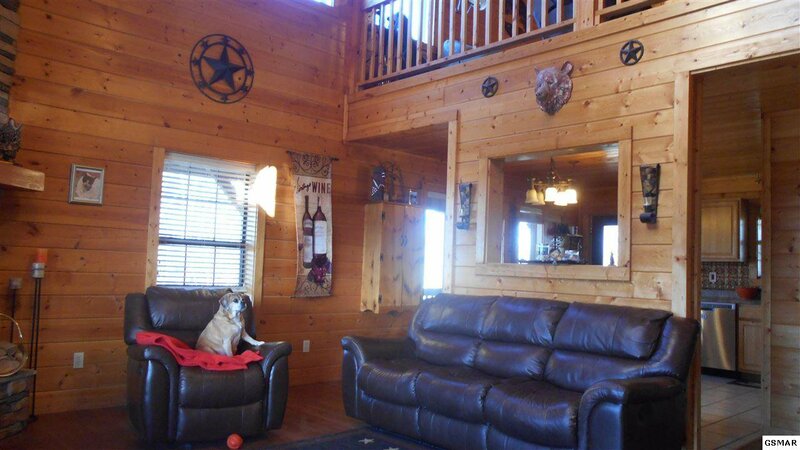 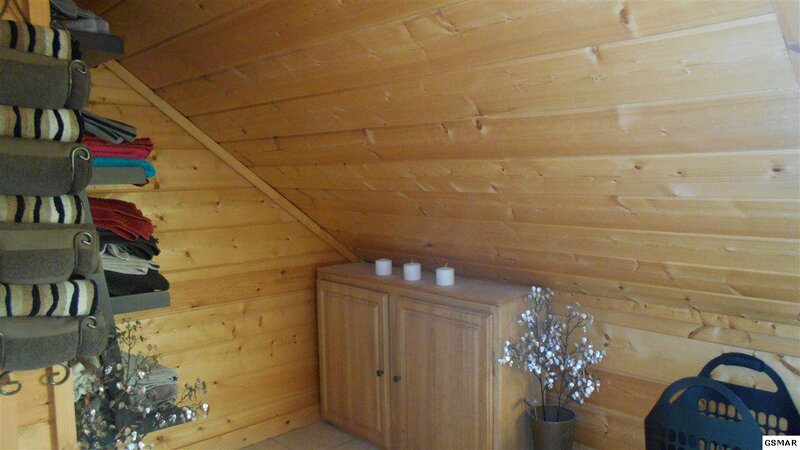 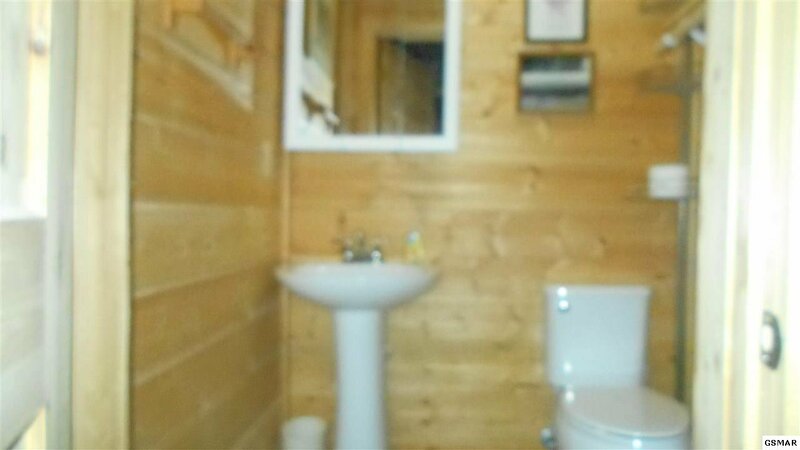 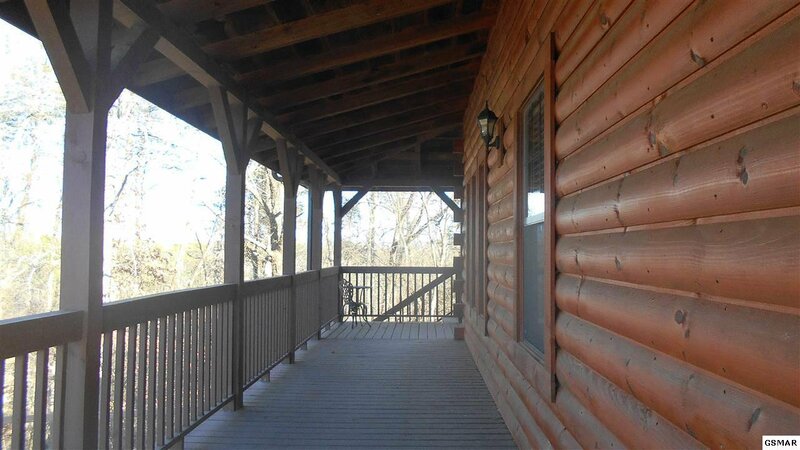 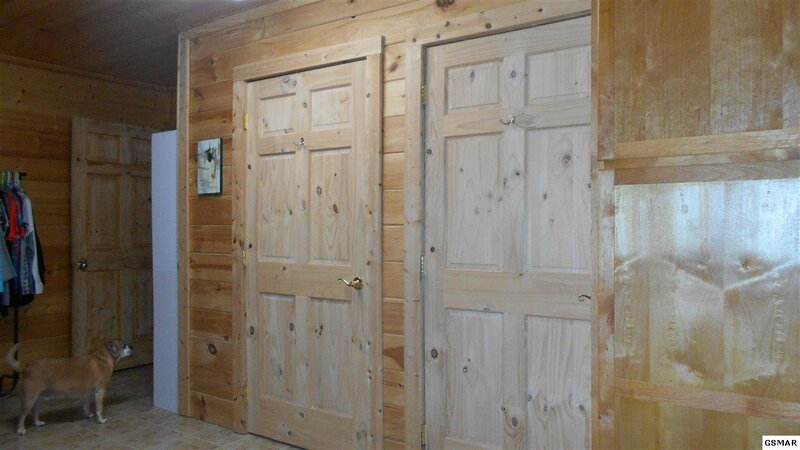 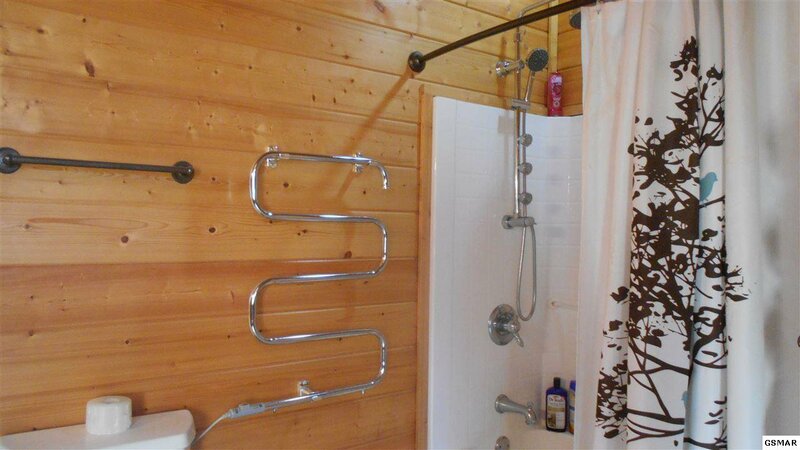 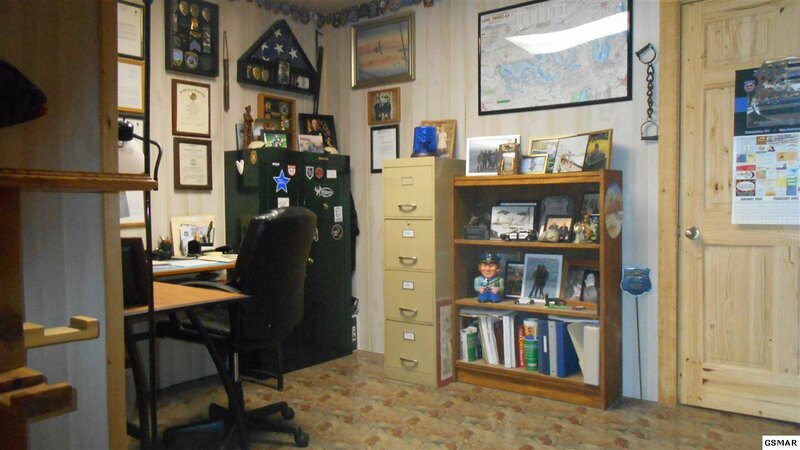 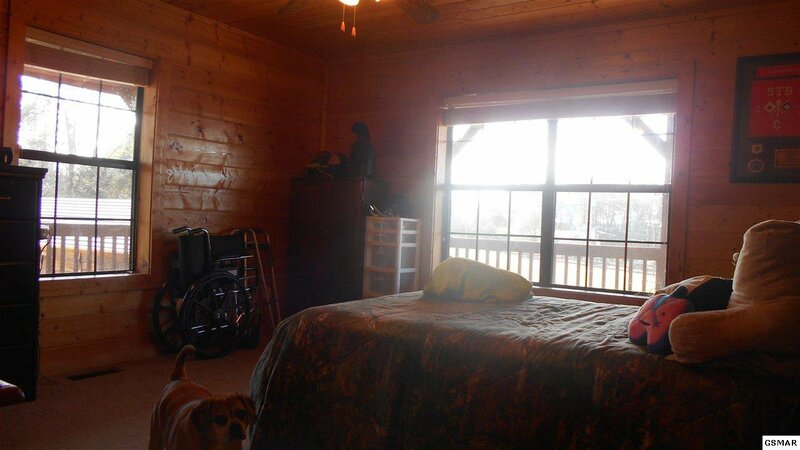 Have you been looking for a log-look cabin with a wrap around covered porch, in the country? 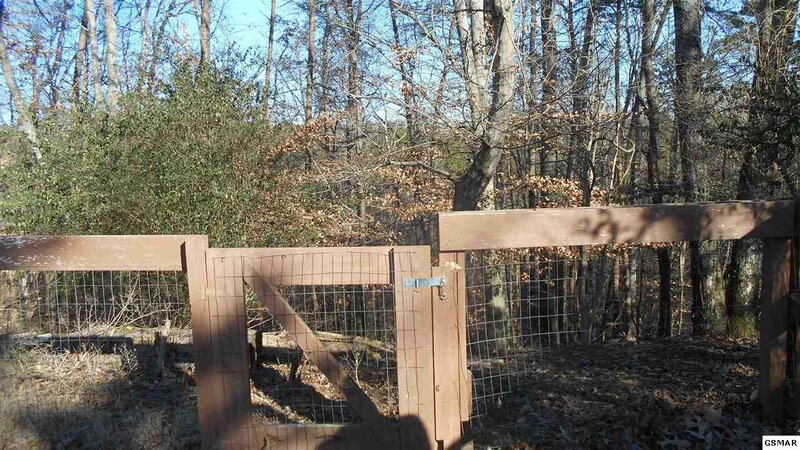 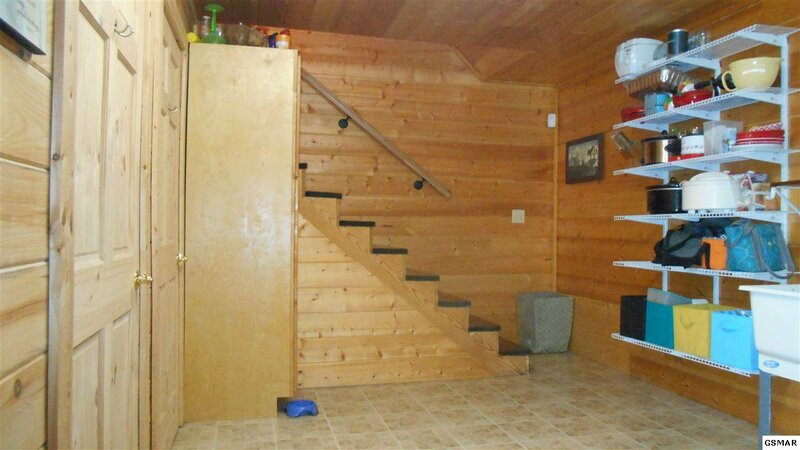 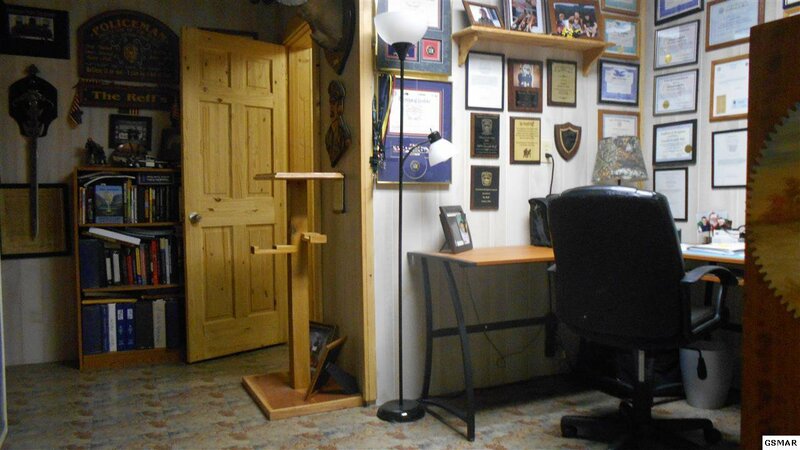 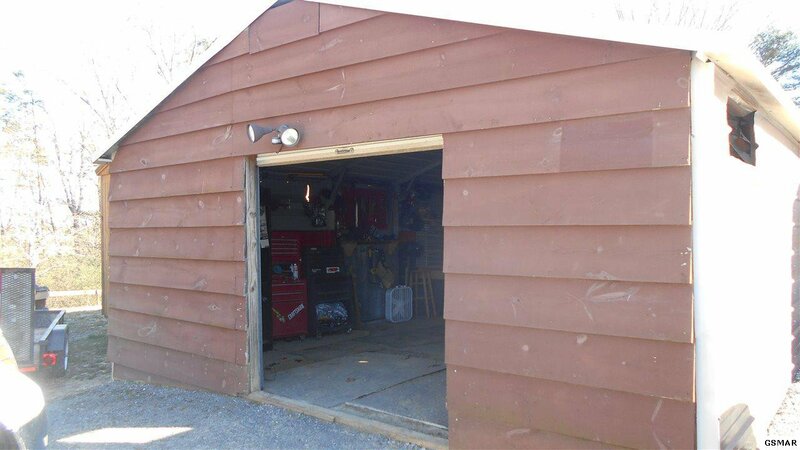 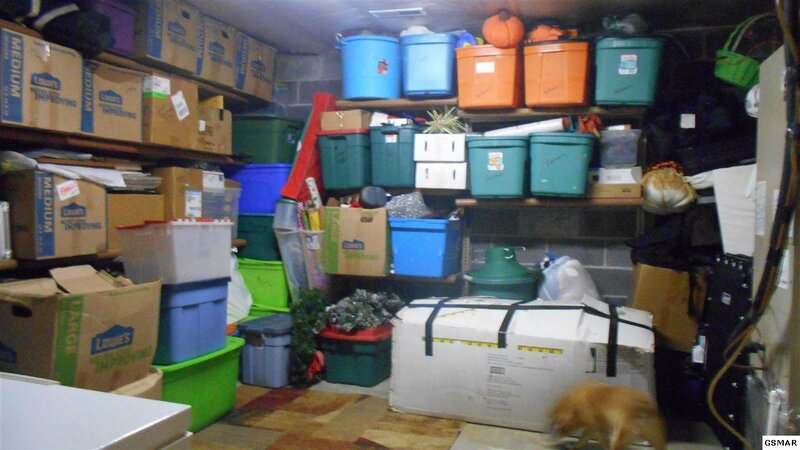 Do you want it to be nicely fenced, and have a walkout basement? 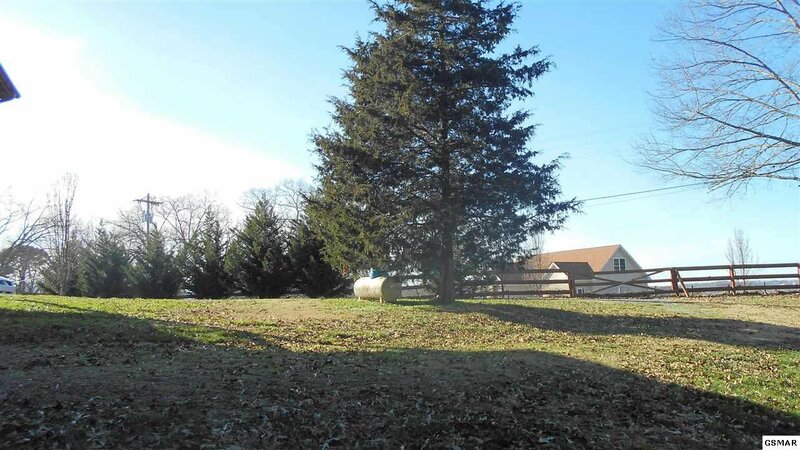 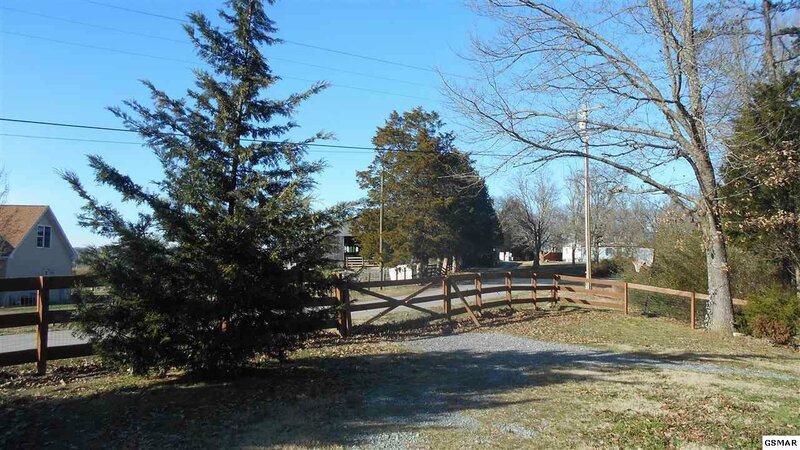 Do you want acreage with a level front yard and a wooded back? 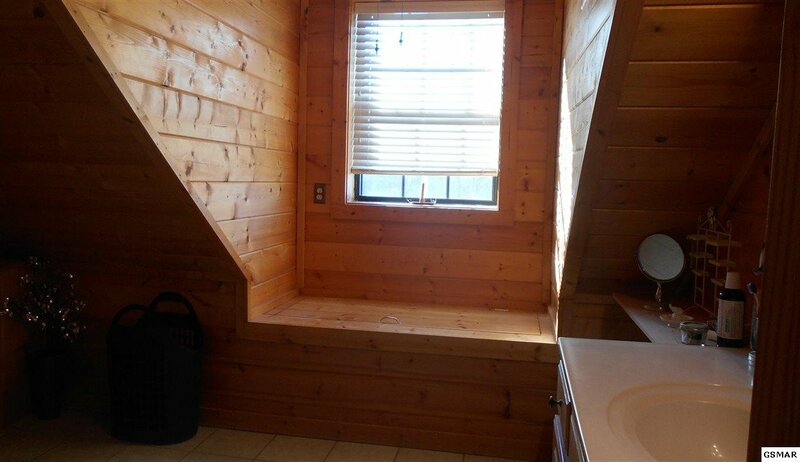 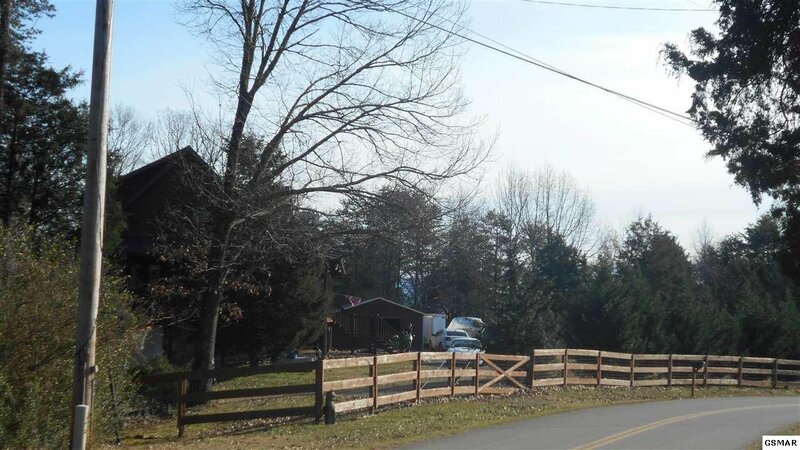 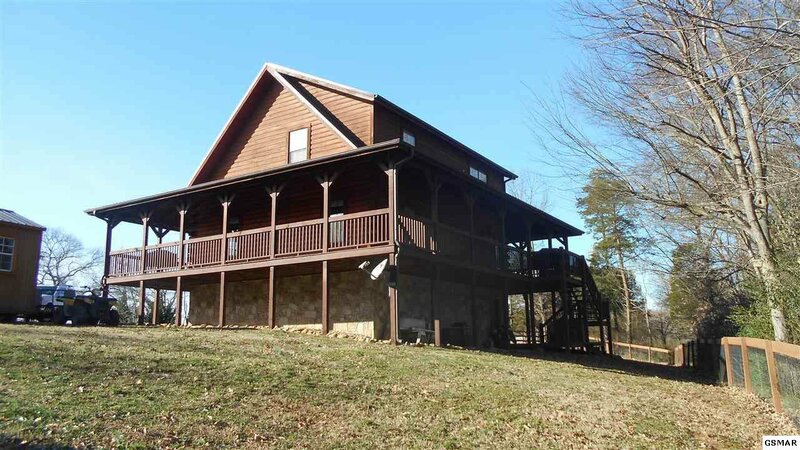 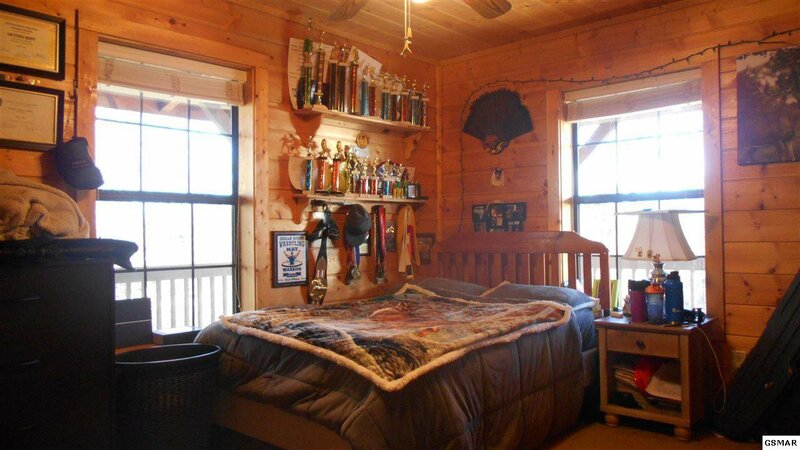 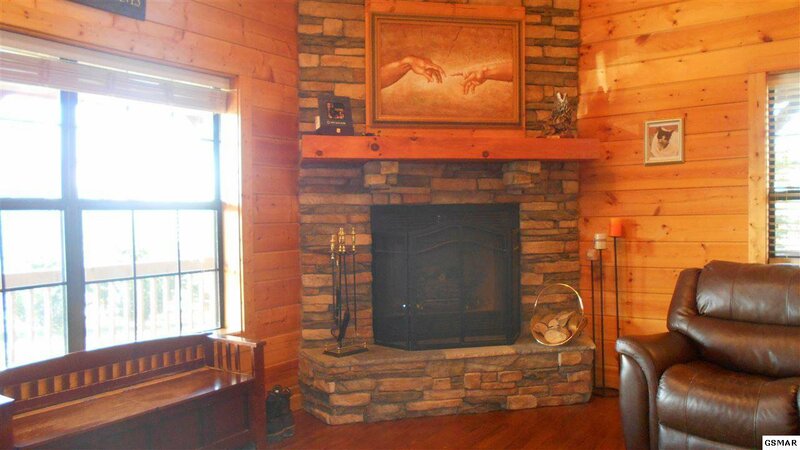 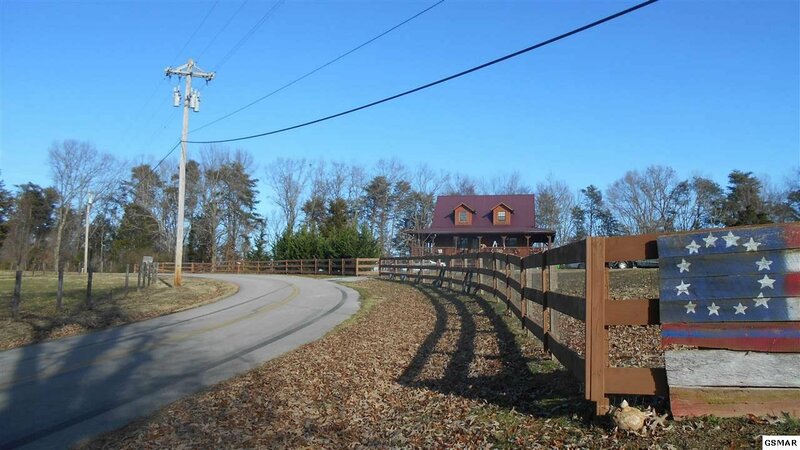 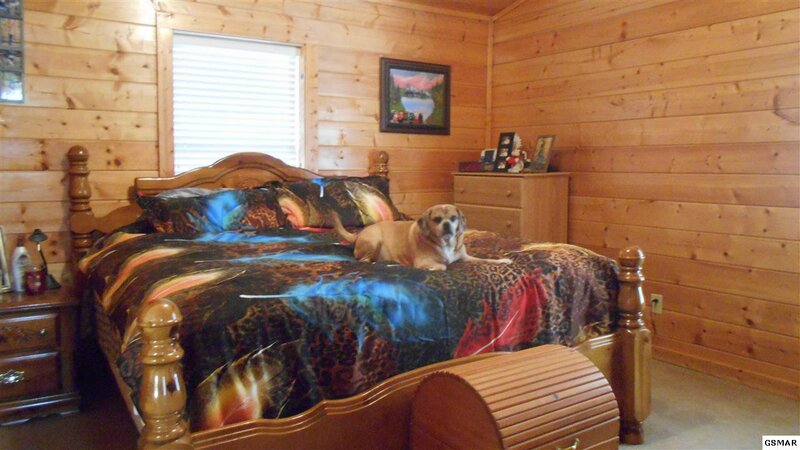 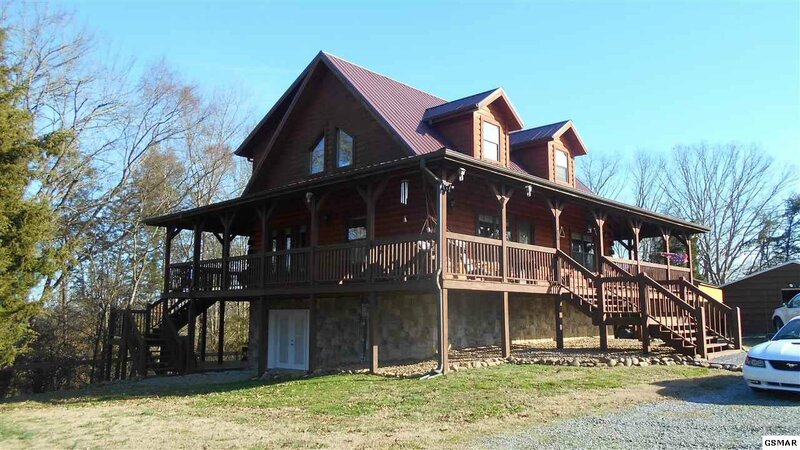 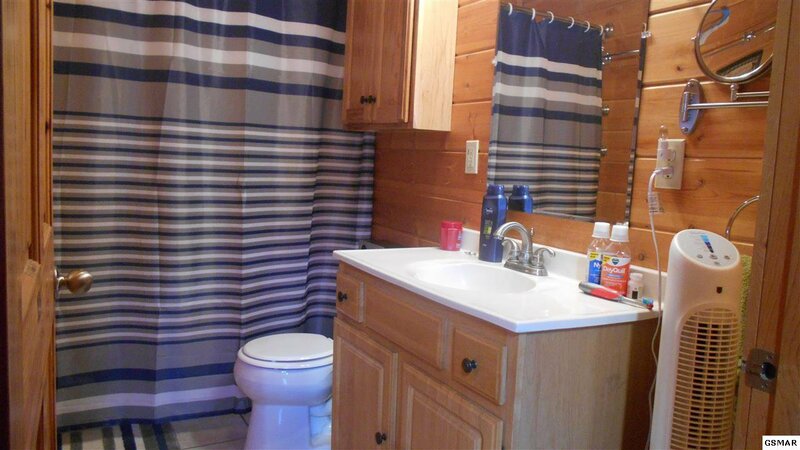 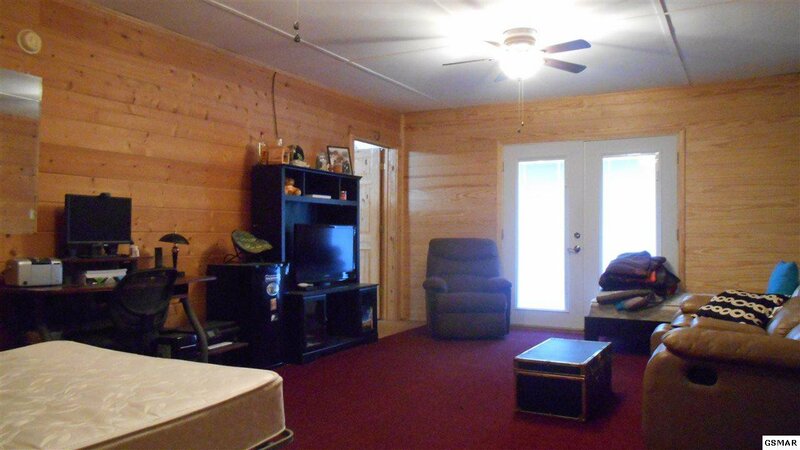 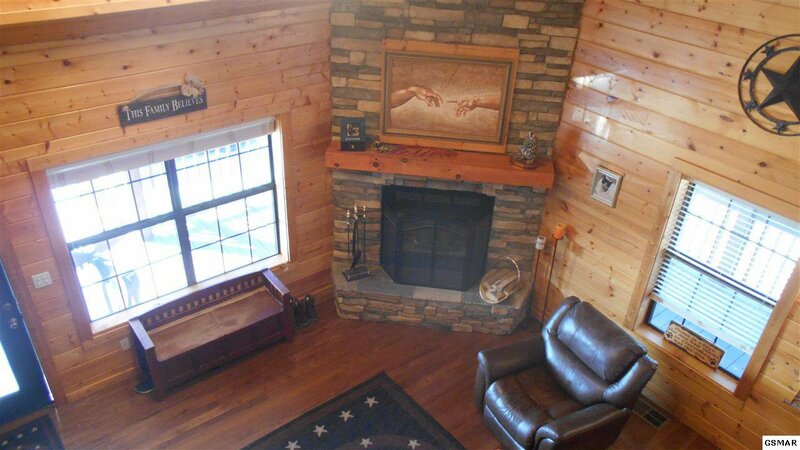 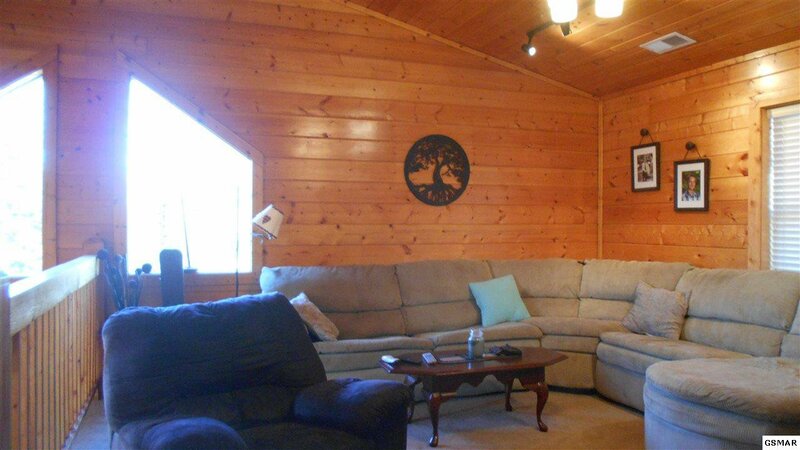 Would you like it to be close to the Smoky Mountains, and even closer to Douglas Lake? 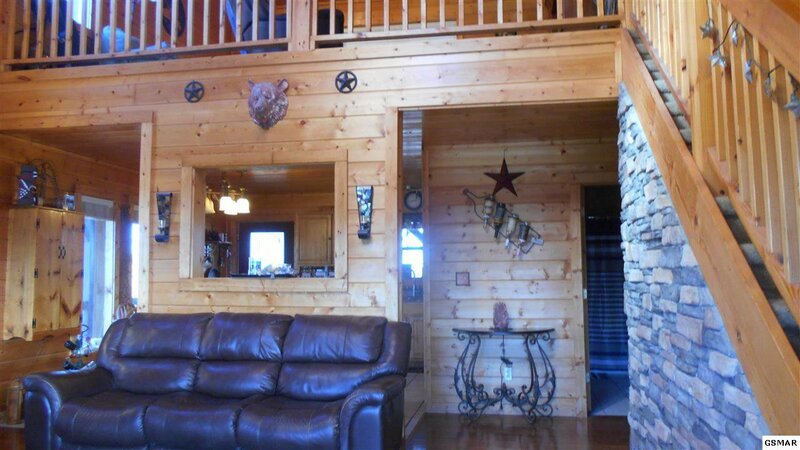 Then you must see this cabin. 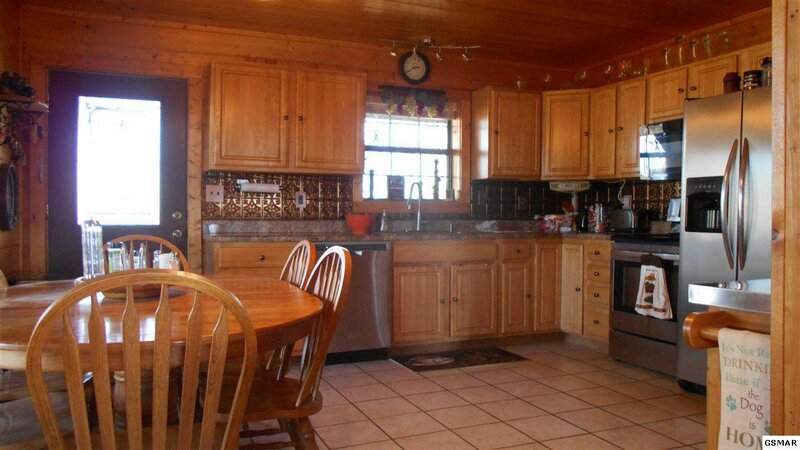 This well maintained home has everything you have been looking for. 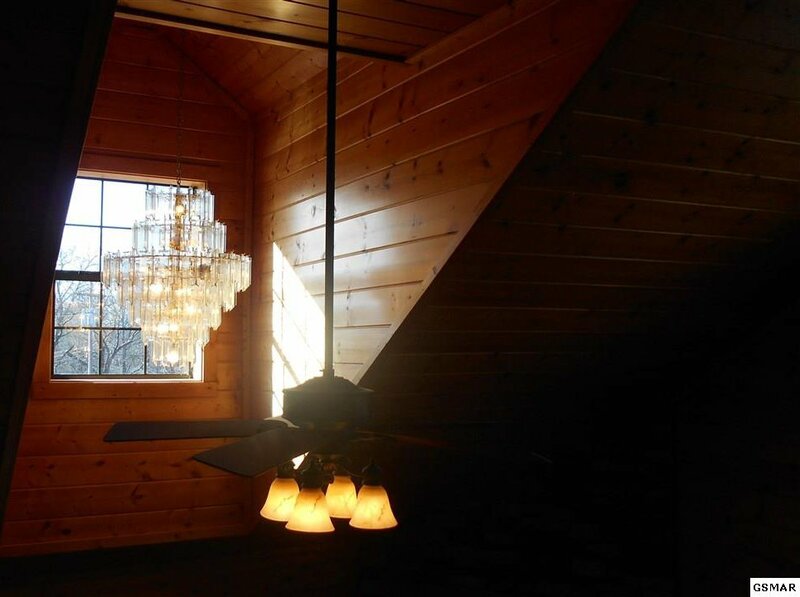 You must see the huge master bath, (with heated towel rack and jetted shower head) the beautiful porch, the great room with fireplace, the loft room, hardwood floors, decks and more.